Monday, May 4th: shopping with sister - Brylee needed some shorts and tees to freshin' up her summer wardrobe. 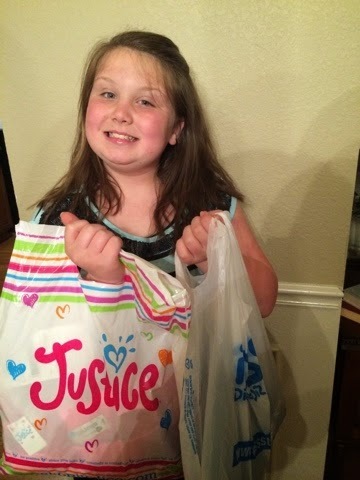 And she was most excited that I took her to her favorite store to shop! 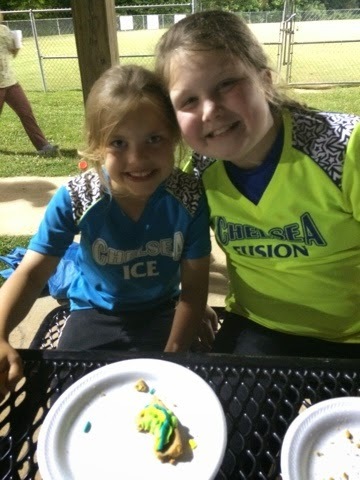 Tuesday, May 5th: Softball " sisters" - Brylee and her cousin Katie played softball this season. We enjoyed hanging at the park watching them play! Wednesday, May 6th: silly sister - my kids have the hardest time "coming off the silly high" on Wednesday nights after church! 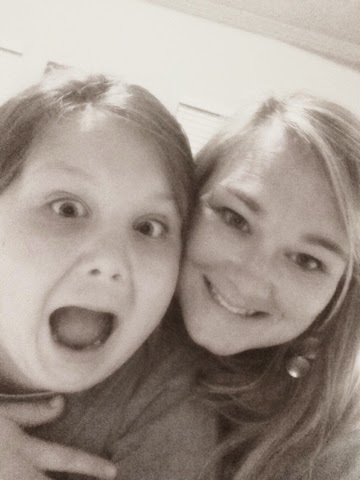 Tonight sister kept trying to sneak in my bed and kept "stalling" going to bed! Crazy girl!!!! 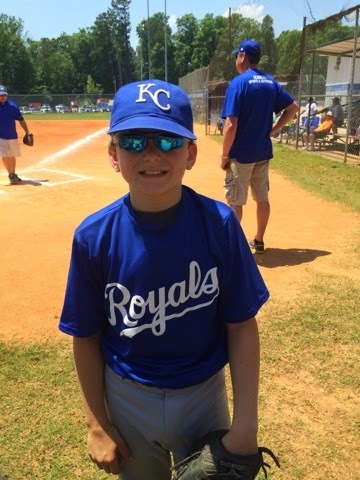 Friday, May 8th: my baseball buddy played a game tonight! 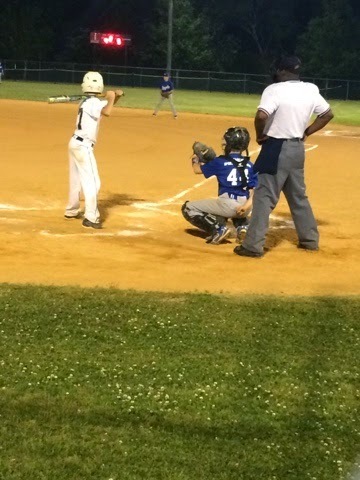 I love watching him do his thing behind the plate!!! Nonnie & Poppie so he could get some Under Armor sunglasses!!!! He was excited to play during the day so he could wear them!!! 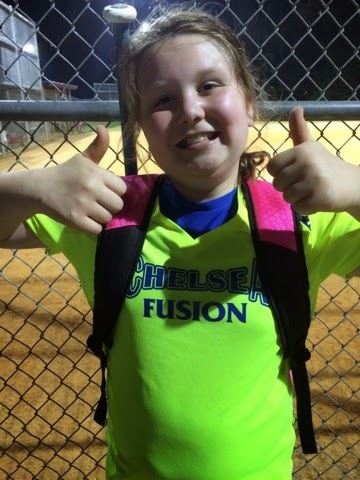 Brylee had her last softball game today! 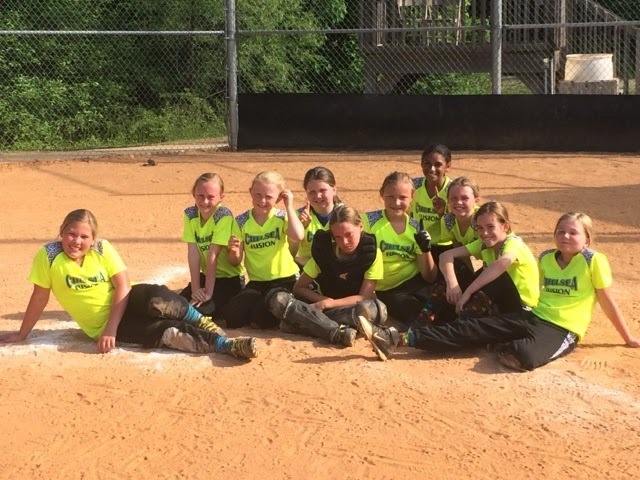 Her team came in undefeated in the park!!! Great job Brylee and the yellow fusion!!! 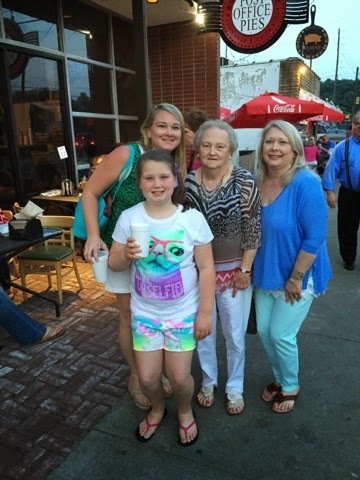 After all the games were over Jackson went camping with Granny and Pap Pap and the rest of us went to eat at Post Office Pies!!! It is a cool littlenpizza place in the old Avondale Post Office! It's always fun to try new places. Sunday, May 10th: Happy Mother's Day... We enjoyed Mother's Day lunch with Richard's mom and then had dinner with my mom! 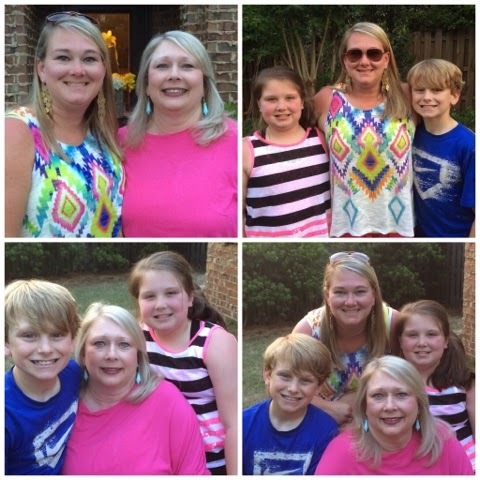 What a great day to celebrate being a mom!!! I am thankful for my mother in law, mom, & and for the chance to be Jackson and Brylee's mom!! !